Ron has been the Head Elder of Stateline Seventh-day Adventist church for about 20 years. He has been the right hand man for Pastor Lambert since Mike arrived. Ron enjoys meeting new members and visiting with all those who attend the church. He strives to be honest and fair with every person who walks through the doors. Ron enjoys working with Pastor Mike and seeks to shoulder as much as he can to help Pastor Mike concentrate on other areas of ministry. Ron and Pastor Mike regularly discuss the needs of the church and how to best tackle challenges as they come. Ron is often with Pastor Mike as they visit in the homes of the members as well as hospital or work place visitation. 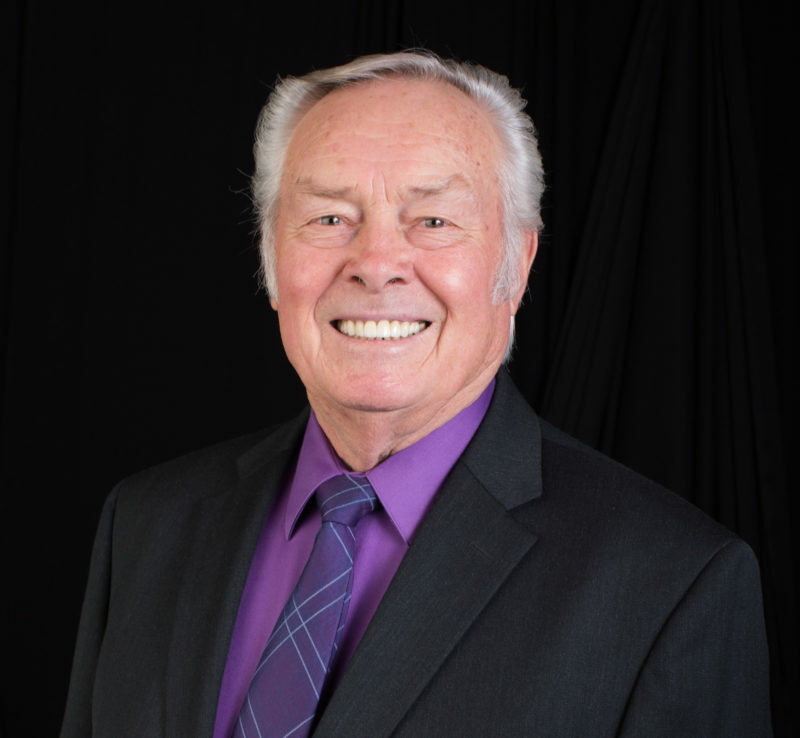 Ron enjoys working with the team of elders that administer the spiritual needs of the congregation.